The Opel Insignia is the master of miserliness in the middle class. 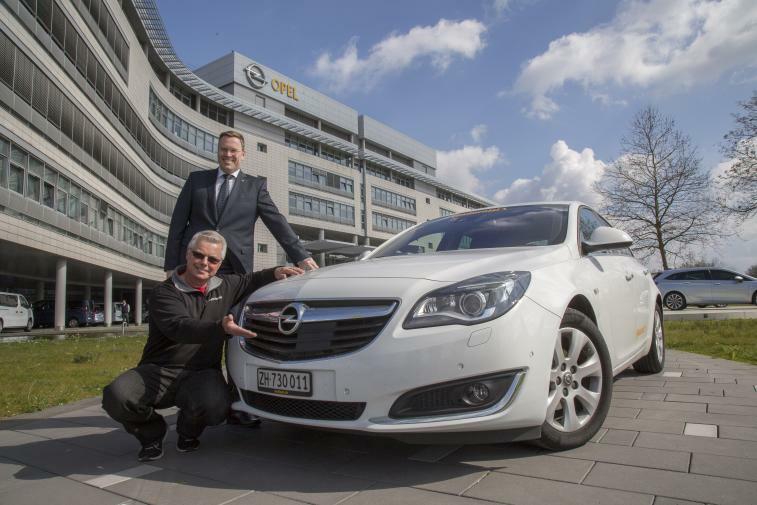 Opel officially list a combined consumption of 3.9 to 3.8 liters (104 to 99g CO2/km) depending on the specification for the sedan with the 100 kW/136 hp, 1.6-liter whisper diesel (from €27,945 RRP including VAT in Germany). In Germany, the car is in the A+ efficiency class. However, an independent expert from Switzerland has now proved that this data can be undercut considerably in average central European traffic conditions. 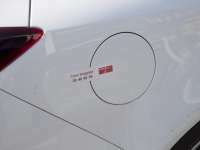 Felix Egolf, a former Airbus pilot, is a hypermiler and thus part of a community that is permanently trying to establish new minimal consumption values. During his trip from the Alps to the North Sea and back, he only needed 3.46 liters of diesel per 100 kilometers. In total, he drove 2,111 kilometers on a single tank of fuel. Egolf’s tour started in Lucerne on April 6. 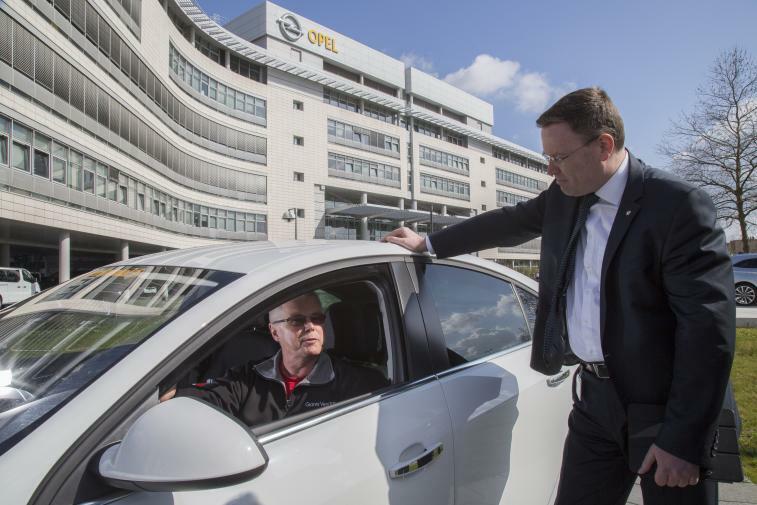 From there, he travelled to the Opel headquarters in Rüsselsheim via the Black Forest. In Rüsselsheim, he stopped for a chat with Vice President GM Global Propulsion Systems – Europe, Christian Müller. 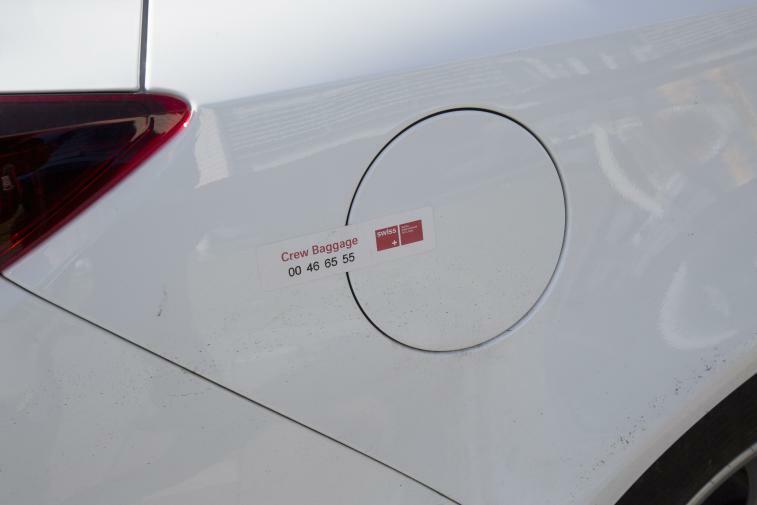 “The fuel gauge in the Insignia still showed that the tank was almost full when Felix Egolf arrived in Rüsselsheim. He managed to complete the first 429 kilometers with an average consumption of only 3.2 liters. It is great that he managed to crack the 2,000-kilometer mark,” said Müller. The hypermiling tour then took Egolf to Münster, Oldenburg and up to Cuxhaven on the North Sea coast. The return leg saw him pass Hanover, Kassel, St. Gallen before coming to a successful end in Zurich on April 8. “I have wanted to crack the 2,000-kilometer barrier for some time now but I couldn’t find the car to do it. 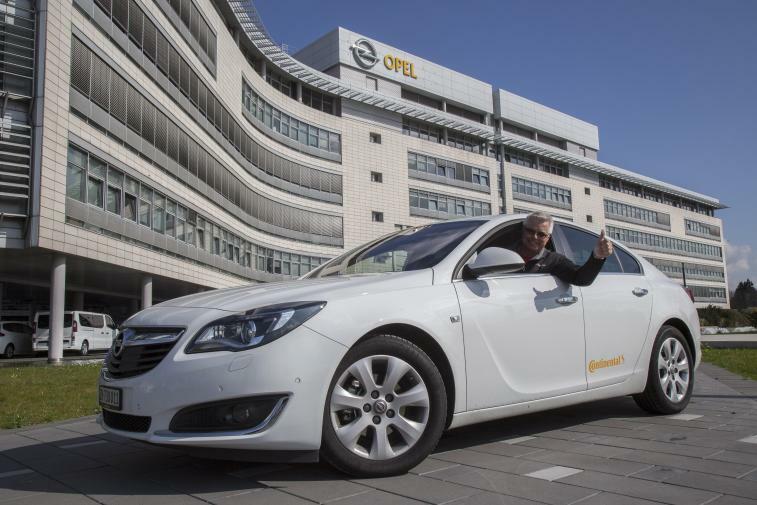 The excellent aerodynamics of the Opel Insignia (cd value of 0.26 plus small frontal area) combined with the Eco Contact 5 low-rolling resistance tires contributed to this outstanding result. 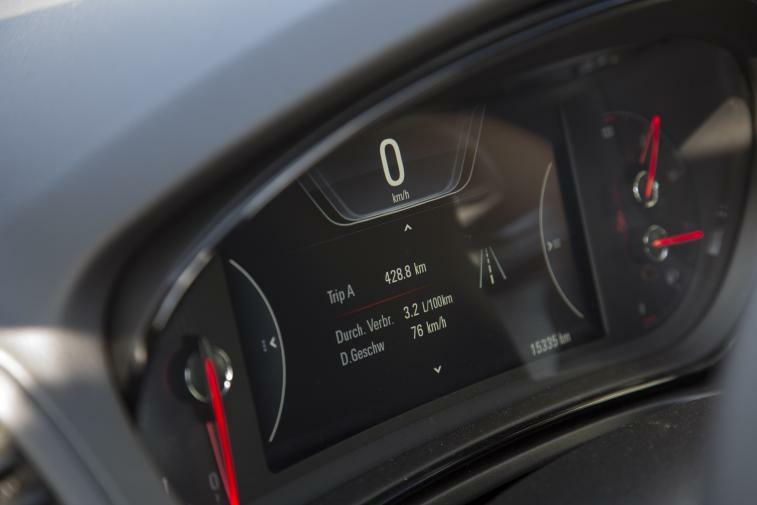 This hypermiling tour with the Opel Insignia also shows that anybody who has an anticipatory driving style can easily equal or better the official consumption figures. Anybody can be a hypermiler,” said Egolf. 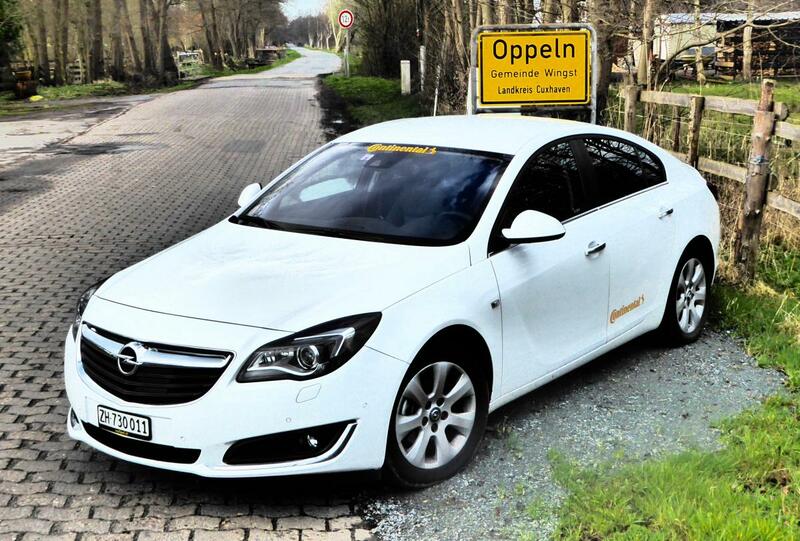 On the drive to Cuxhaven, Felix Egolf appreciated the qualities of the Opel Insignia, especially as a comfortable touring sedan. The engine impressed with maximum torque of 320 Newton meters, which is already available in a low and thus fuel-saving rpm range between 2,000 and 2,250 rpm, exemplary smoothness and plenty of power. Packed with power, plenty of torque, low emissions and low consumption - and all of this combined with exemplary smoothness, this is what the Opel Insignia 1.6 CDTi ecoFLEX with 136 hp stands for. The impressive maximum torque of 320 Newton meters already lies within the engine speed range between 2,000 and 2,250 rpm. 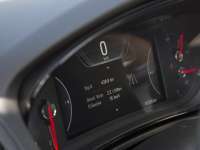 Opel’s flagship also comes with a wide range of technological, safety and comfort aspects, for example ultra-modern radar-based and camera-based assistance systems: Everything from the Adaptive Cruise Control, the Side Blind Zone Alert to the Forward Collision Assist are all included. Furthermore, the excellent premium seats certified by AGR – the German healthy back expert organization "Aktion Gesunder Rücken e.V." provide optimum seating comfort and numerous adjustment options, including four-way lumbar support. 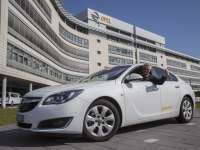 The personal online and service assistant Opel OnStar also ensures that the Insignia is fully connected and can offer a fast Wi-Fi Hotspot for up to seven mobile devices.